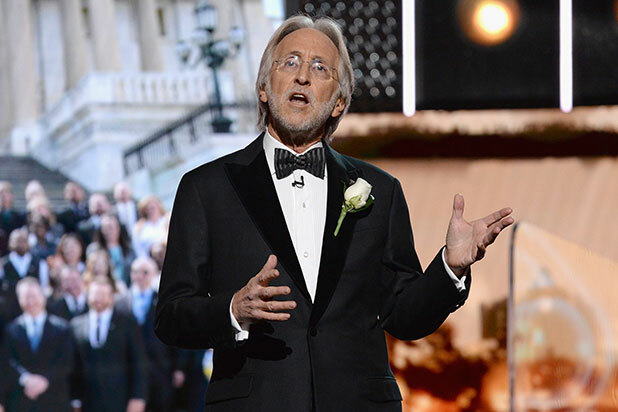 In February, Neil Portnow will oversee his 17th and final Grammy Awards as president of the Recording Academy. Portnow, who is stepping down as president when his contract expires in the summer of 2019, spoke to TheWrap about this year’s nominations, and about the changes the academy has made to make its committees more diverse and to expand the number of nominees in the Record of the Year, Album of the Year, Song of the Year and Best New Artist categories. You expanded the number of nominees in the four general categories from five to eight nominees this year. Why? One of the things we do every year is to review the awards process. How the categories are working, are we getting enough entries? We have a formalized committee of the board that meets once a year. And typically there are big debates and discussions. In the case of the general field, the four categories where we expanded, they are the categories that typically get the largest number of entries, because they’re the broadest. So number one, we know that we get a lot of entries in those categories. Number two, in terms of the ability to have a diverse slate of nominees in those categories, this definitely opens that up. We think that’s going to be a good thing. We certainly think that it has the ability to impact issues of diversity and inclusion, which is obviously high on our agenda. And the truth is, because we’re only part of the way though the overall process, we have to wait until February to see how this all plays out. And then we’ll be reviewing. When the Oscars changed the number of Best Picture nominees from five to 10, they also changed the final voting system to ranked choice or preferential voting. The idea was that it would make it harder for a film to win because of votes being split, and you wouldn’t get a winner who might have only 15 or 20 percent of the vote. Have you made any adjustments to the voting system in the expanded categories? We have not taken that step at this point – but again, we’re always looking at things like that. We had done a study five or six years ago, and there were a couple of different systems of counting that were interesting to us. We chose to not make the change, but that’s the kind of thing that we do like to look at. Because the landscape changes, and there are many elements that may inform making a change. You changed the composition of your nominating review committees this year to make them more inclusive with regard to race and gender, and now we see more female artists in the top categories than usual. 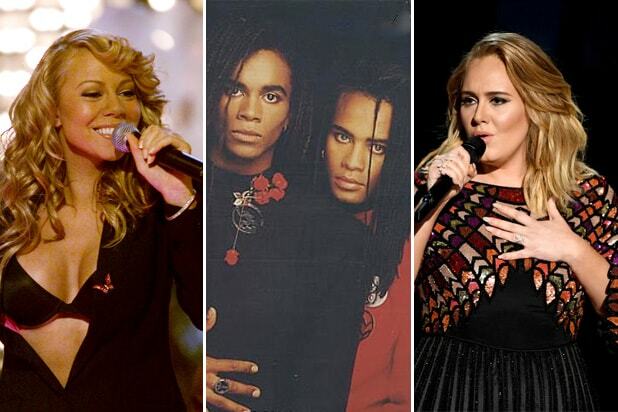 Do you think the nominations are related to the changing committees, or was it just a particularly strong year for women in music? What’s key is that the process not have any barriers and be open to diversification and inclusion. We wanted to make sure in this part of the process, those groups were appropriately diverse. We also felt the same, frankly, for our national committees that make national policy. We exceeded expectations as far as how those committees were diversified. They’re the most diverse they’ve ever been in our history. And that was part of the mix in this year’s process that arrived at the nominations. I haven’t run the numbers year over year in terms of male v. female artists in these categories, but my gut reaction is that it’s a huge variable in any given year. A lot of it has to do with who’s making music in any given year, and what’s the level of quality and excellence of that music? Clearly there were great records and great music from amazing women artists this year, and it’s very gratifying that it’s recognized here. But diversity and inclusion is an incredibly important topic that’s on the minds of many of us in the country and in the world, and it’s not limited to the entertainment industry. It’s an important issue that needs lots of work. Part of what happened with this year’s nominations, I think, is indicative of the work we’ve been doing, but also of the consciousness that people have today. We’re an organization of artists and creators, and creators tend to have an awareness and social consciousness. They keep their heads above water.